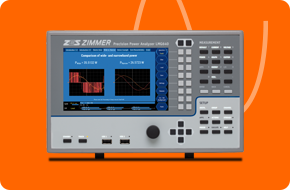 ZES ZIMMER is the sole high-tech company world-wide exclusively dedicated to high-precision power analysis. 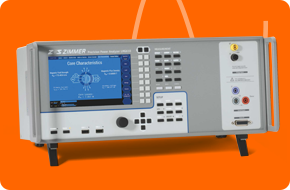 For more than three decades, power analysers have been devised, developed, manufactured and sold to customers around the globe from ZES ZIMMER’s corporate headquarter in Oberursel (Frankfurt)/Germany. 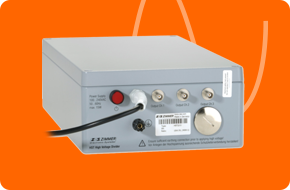 ZES ZIMMER’s focus lies in broadband single-/three-phase precision power analysers. 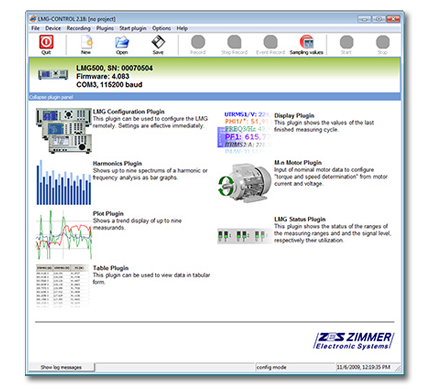 LMG-Control is the convenient software for ZES ZIMMER Power Analysers of the LMG series to configure the instrument and display, analyse and log the measuring values. 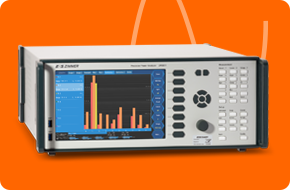 The LMG-Control-B is the basic version and is free of charge and is delivered on CD-ROM with each power analyser (with interface). 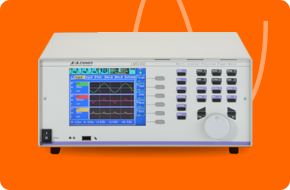 The basic version performs Data transfer and visualization, Display, Plot, Table Function and HARM99 Harmonic analysing. 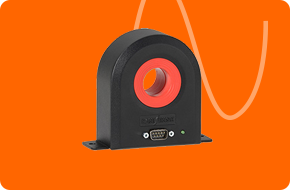 The LMG-Control-WA is an optional extension of the basic software and offers Waveform Recording and analysing of sample values of the LMG. 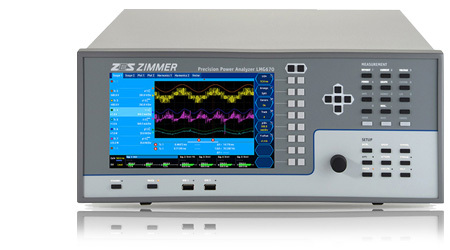 Harmonic analysis up to 1MHz (depending LMG), analysing window and recording of transients. 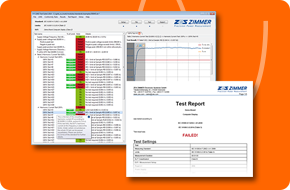 Currently we do not have any ex-demo ZES Zimmer products, check back soon as we are regularly updating this page. 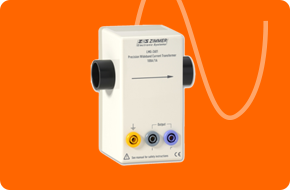 If you would like to talk to us about our range of ZES ZIMMER power analysis products please contact our sales team on +44 (0)1908 282 766 or email us.